The daughter of a former hoarder, Jenna Matthews seeks catharsis through her career as an estate liquidator. 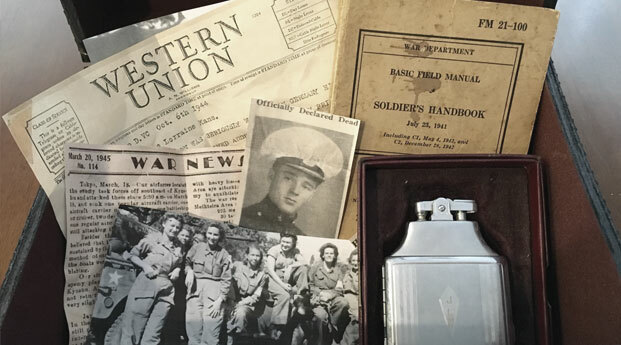 While preparing a sale in time for Christmas, a materialistic season of "junk" exchanges, she stumbles across a shoebox of World War II keepsakes. All tied to the secret past of an elderly woman, the mysterious collection forces Jenna to reexamine the true value of life, holidays, and memories—both those we long to forget and the ones we strive to keep. Fans of Letters from Home will enjoy some familiar characters in this contemporary novella, which was previously published in the anthology A Winter Wonderland! 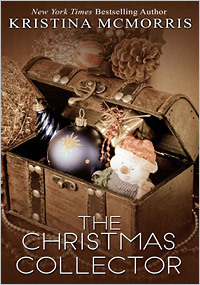 "A heartwarming story...[The Christmas Collector] will remind readers of the movie Letters to Juliet—a romantic tale of long-lost love."